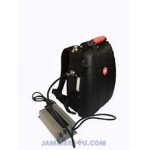 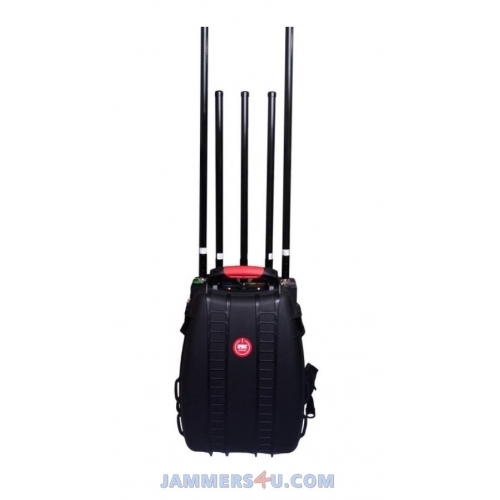 Middle RF power, accurate cellular jammers designed for outdoor use. 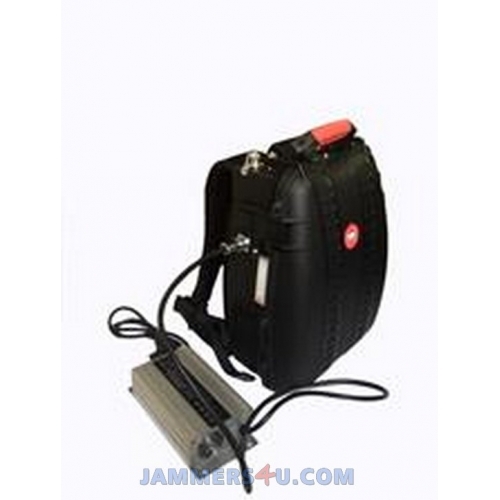 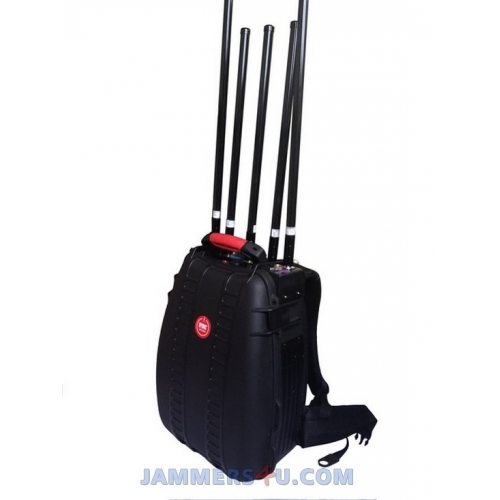 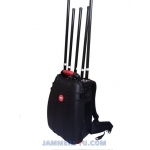 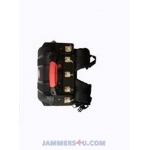 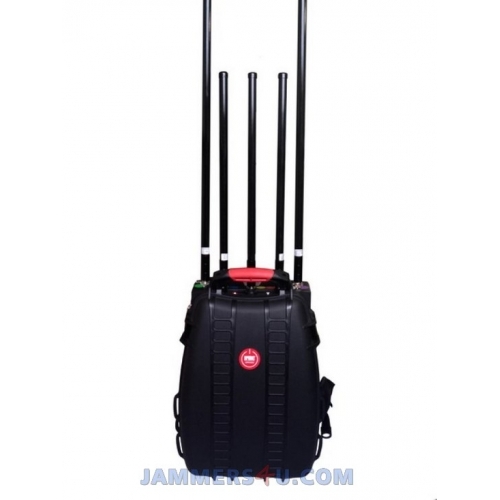 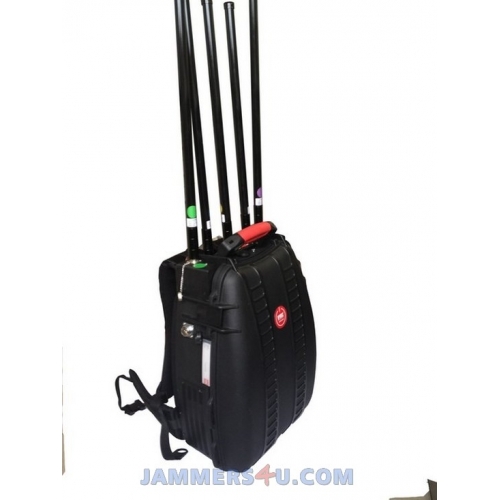 Developed explicit request of different military and governmental institutions around the world, this powerful jammer offers an effective blocking range that can reach hundreds of meters, depending of environmental conditions. Per request all 5 frequency bands we can mix very flexible. 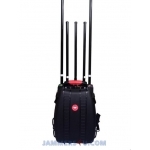 Options: Remote/Alarm Control 315MHz, 433MHz,868Mhz, UHF, VHF, 920-965MHz, GPS L1 L2 L3 L4 L5, LoJack 173MHz, 700-800MHz, SAT Satellite Phones 1520-1670MHz etc,Any combinations and customizations of frequencies are possible, so just send us your inquiry and we will give you our recommendation.